broth or water with salt and oil on medium flame. boiling, add the amaranth seeds and stir well. capsicum, carrot and saute 2 minutes. potatoes, spices and mix it gently. heat and keep aside to cool at room temperature. amaranth with vegetable masala mixture. coriander also. 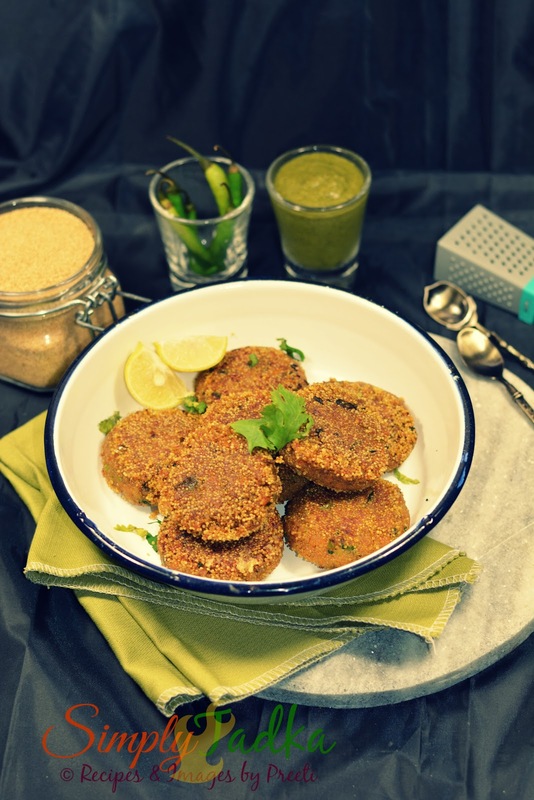 Make equal sized round shaped kebabs and keep aside in plate. salt and water in small bowl and make running paste. or tikkis in cornflour mixture and then coat them in breadcrumbs. oil in pan on medium flame, pan fry them till to golden and crisp. This is surely a protein packed kebabs Preeti..very nicely done..btw I like the new layout, looks much neater! 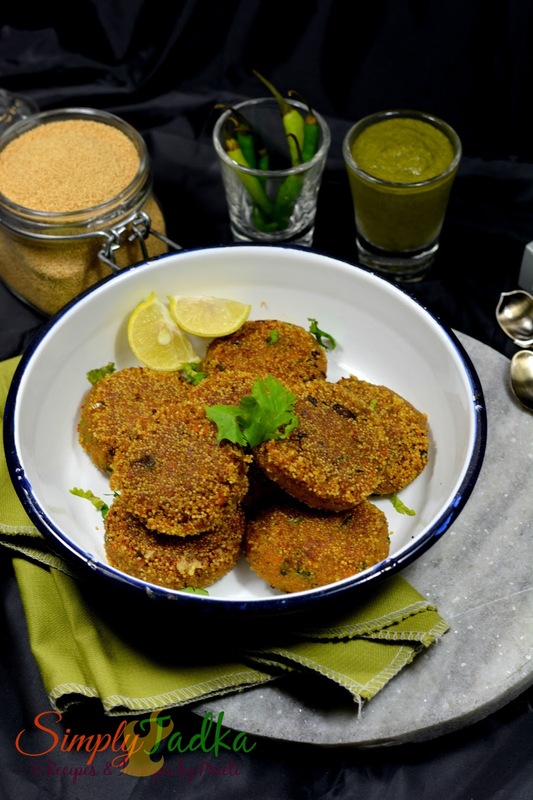 Amaranth kebabs looks so inviting.. And the crispy outer crust makes me drool for some kebabs!! Yummy share..
Kebabs look absolutely gorgeous , very crunchy and protein packed . Love the ingredients going in there . Bookmarking ! Very healthy kebab. I am so intrigued by the amaranth grains. Need to get my hands on it soon. The kebabs look so tempting. I recently bought a pack of amaranth seeds with no idea of what to make. This looks like a great place to Begin! Kebabs with super cereal aka Amaranth seeds looks extremely fabulous, have to hunt for this seeds now here. These innovative kebabs look so yum Preeti. Will look for amarnath in my place. Haven't tried it yet. 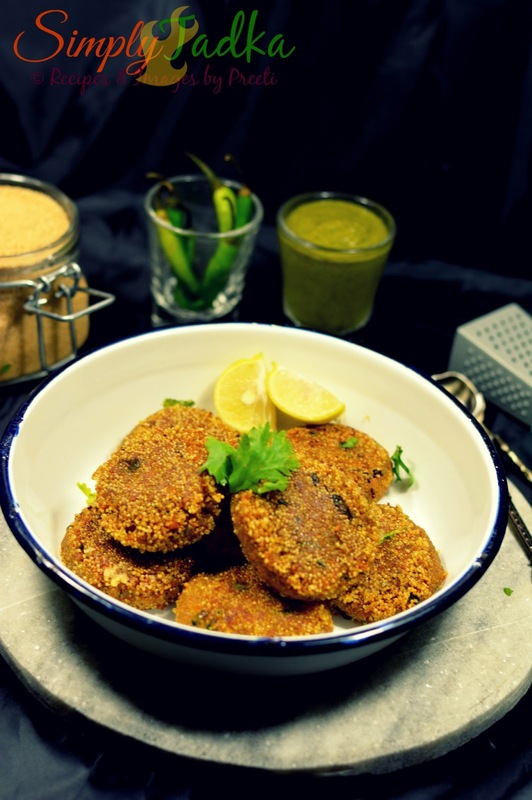 Delicious tikki/kababs Preeti. Now I seriously have to look for amarnath. I am loving all your amaranth recipes. Those kebabs looks so tempting. Wow, kebabs with amaranth… they look so delicious. very healthy and filling snack. You have a wonderful list of amaranth recipes. Healthy and guilt free snack,never knew so many dishes can be made with amaranthus seeds.